I started freelancing just under two years ago. Landing a regular client that would cover the bills gave me the push I needed to escape the (part-time) 9-5 and be more flexible in juggling family and career. In my corporate life I was a marketing manager, so it made sense that I would freelance in the marketing/PR/social media field. 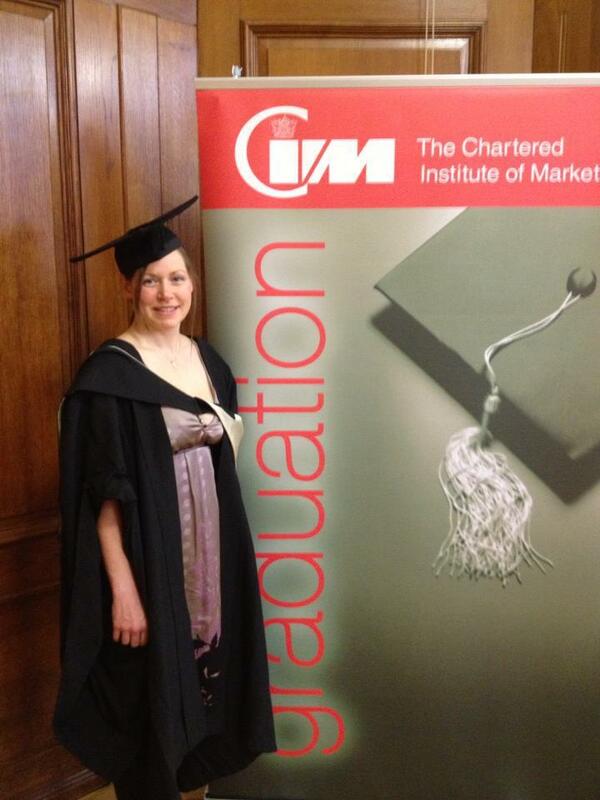 After all, I had spent months studying late into the night to get my diploma and become a Chartered Marketer. 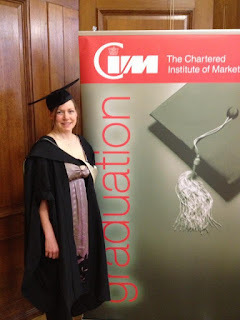 My regular gig was managing the social media accounts of a national organisation and setting up and managing its blog. I enjoyed it. But I don't think I loved it. Anyway, I got pregnant and when I had Baby O we parted company. The thing is, while marketing is pretty fun, my heart still lies in my previous career – journalism. But, when I was a journalist I lived in the bustling metropolis of London and had time to go to lots of parties. Now I live in deepest Devon, the opportunities didn't really seem to be there. Duh! Hello? There's such a thing as the Internet. And, as I have discovered this week, you don't need to be in the capital to write for London-based magazines. Yes, over the past week I have landed some work writing some great articles about some really inspiring people and I've rediscovered my love of journalism. Suddenly I'm motivated and raring to go. But...it's not marketing. So now I'm having a good think about how I market myself (which is actually far more difficult than marketing products or services). What am I offering as a freelancer? What work do I want to do and how will I get it? My brain is buzzing with possibilities. But I'm enthused and happy, which means I'm not as grumpy as I usually am with the rest of the family. I feel like I've rediscovered what makes me tick and it's exciting. I was scared about changing my freelance business. What about the brand I've built up? What about clients I've already worked with? But actually, I think it's for the best. It's OK because I'm playing to my strengths and my passions, not what I think I am expected to be offering. And luckily, marketing needs strong writers and proofreaders, so actually, by moving the goalposts I'm finding my niche.